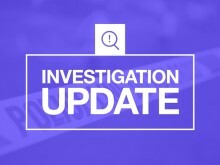 Officers are investigating following a fatal collision in Bordon on Saturday night. We were called just after 7pm on Saturday (July 7) to reports of a single vehicle collision on Sickles Lane, Bordon. A scooter left the road and collided with a tree. 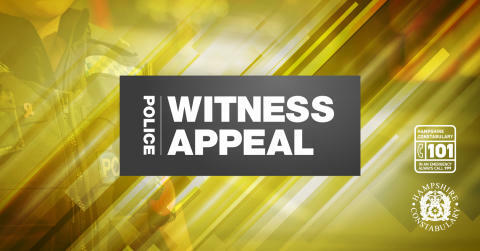 The rider, a 26-year-old man from Littlehampton, suffered fatal injuries and was pronounced dead at the scene. If you have any information, please contact us on 101, quoting reference number 44180255563. Police are in a position to confirm the name of a man who died following a collision in Bordon at the weekend.